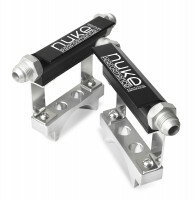 The Nuke Performance Aluminum Additional Fuel Injector Holder comes with all the major components needed for installation. This setup is used by world record holders within drag racing and are one of its own. Aluminum welding flange made for safe and easy mount to any 3" aluminum intake piping. 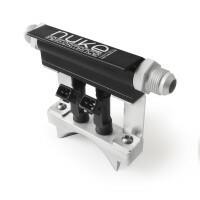 With this additional injector assembly your injectors will be placed in a 55 degree angle to the 3" aluminum tube which can give a substantial increase in fuel by utilizing 2 extra injectors. This is for use with a standalone fuel enrichment device or as complement to your Engine Management Systems e.g Haltech, DTAfast, Civinco. 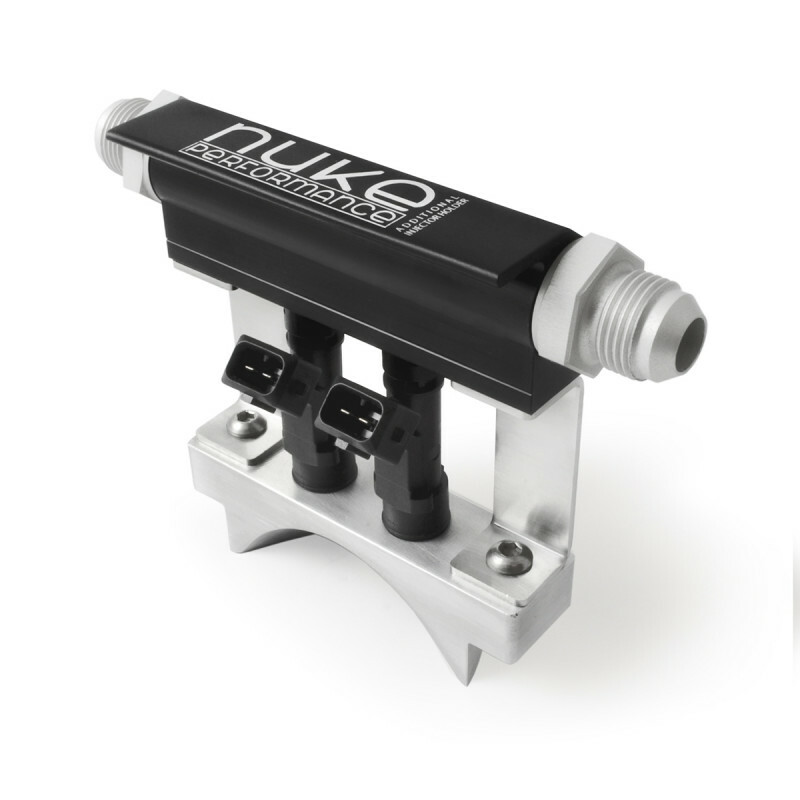 The injectors can be integrated or mounted in the intake stream in any Racing engine setup.